Self-actualization for #wits would be to book Don Henley or Glenn Frey. 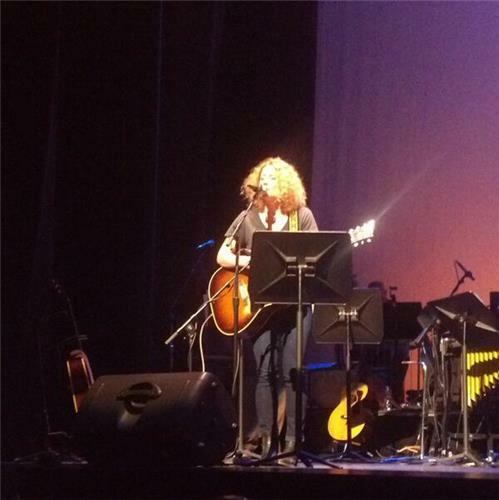 So @kittythefool is blowing up the structure of #wits ...and it's glorious. It's the #wits game show! Watch out for Turn The Taaaaables! "I did hear a thought you can't think on the radio" #wits quote of the night? DOWN GOES THE GUITAR! DOWN GOES THE GUITAR! Yes #wits fans! @EugeneMirman is going to sing. And we're not talking about the guitar strap malfunction. #wits #lightninground question: Whiskey or Soup? The audience answers "Whiskey"